We’re pleased to announce that we have appointed Anthony Giagnacovo as CallRevu’s new CEO. Anthony’s appointment is a clear reflection of the company’s current state: ready to take on the future and fired up after another strong year of growth thanks to you! 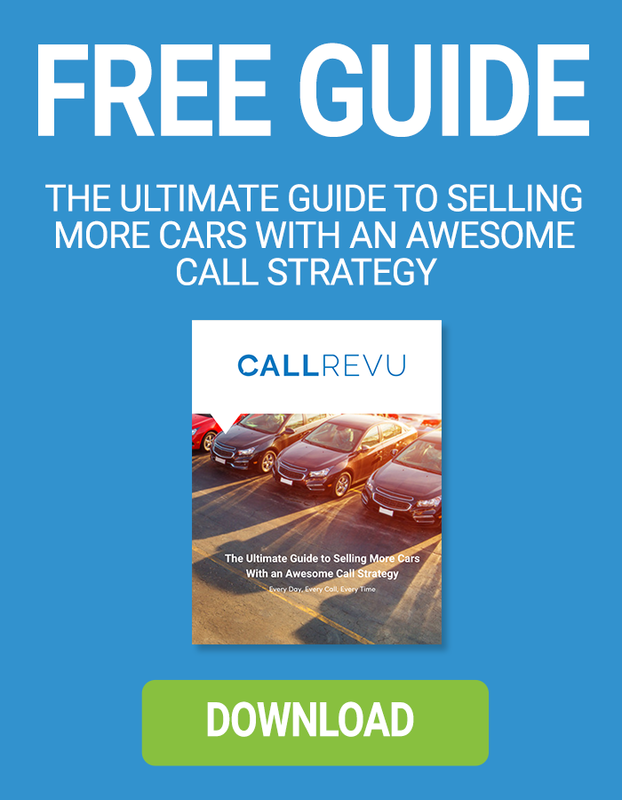 CallRevu is poised for major expansion in the automotive call monitoring space and we’re excited for what Anthony’s 25 years of global software and technology experience can do for us. There is enormous opportunity that lies ahead, and we couldn’t be happier with Anthony joining our family and helping us and our customers achieve continued success. Anthony brings decades of experience to the company and has a proven record of taking customer-centric technology companies like CallRevu to the next level. 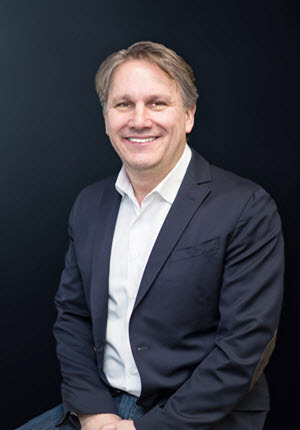 Previously, Anthony was CEO of Enprecis Group, a Bregal Sagemout portfolio company focused on the Automotive industry, and has held roles at Solera, Inc., Lexmark/Perceptive Software, RSD, Adobe, and Peoplesoft. Chip King, our beloved former CEO of CallRevu, will continue to serve as Founder and a member of the Board of Directors, with a special focus on our clients. Chip was one of the first to see the massive potential of bringing call monitoring into the dealership and is responsible for growing the company to where we sit as a leader in the space today. To us, he’s a true pioneer and visionary and we're excited to see what he will bring to the table while focusing on what he loves the most, our clients. Today’s announcement follows another strong year in which CallRevu achieved great growth due to the partnerships of those like you, and we cannot thank you enough. For additional details on the news, please see our official press release.